Reilly Mboumba Makaya is Miss Gabon International 2013. Her height is 174 cm, measurements: bust - 104, waist - 62, hips - 98. 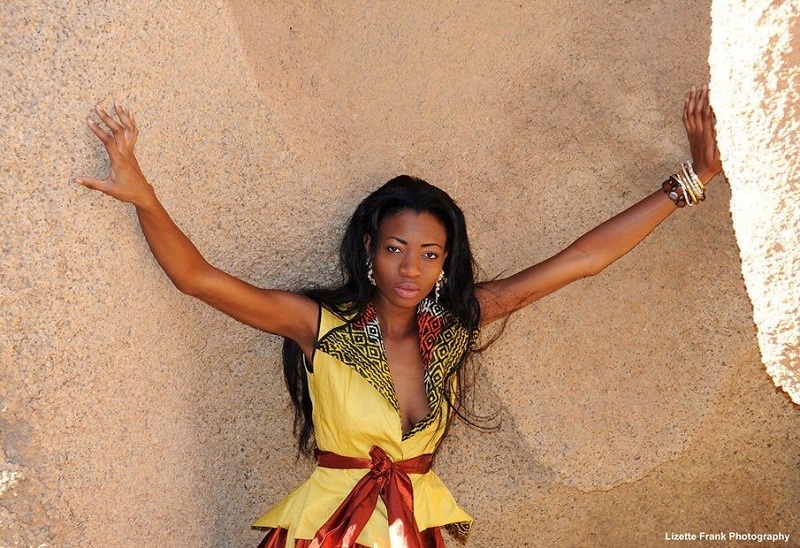 Filiane Mayombo Koundi is Miss Gabon Earth 2013. Her height is 169 cm, measurements: bust - 84, waist - 63.5, hips - 94. In my opinion, the most beautiful Guinean girl is Mariama Diallo. 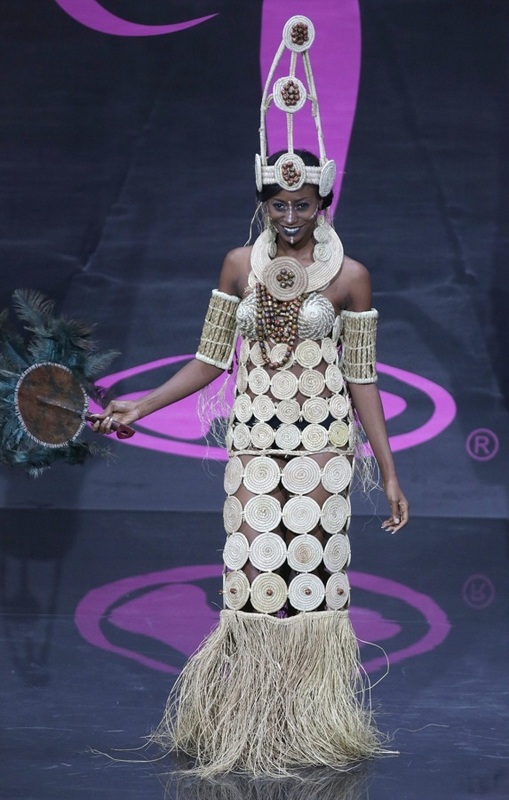 She was crowned Miss Guinea World 2013. Her height is 172 cm. Mariama grew up in the capital city of Guinea, Conakry, and is the youngest of three children in her family. She describes herself as a “modest young woman” who “excels in everything I set myself”. Mariama studied Telecommunication Engineering at college and hopes to put the skills she learned to use in the future. Her interests include reading, watching movies, and following fashion. She enjoys listening to RnB and jazz music, and her favourite foods include beef steak. Her personal motto is “Work hard”.